Lindbergh, Jesse James and Al Capone are among the famous guests who stayed here, as well as serial killer Bertha Gifford, who killed many victims by poisoning with arsenic. 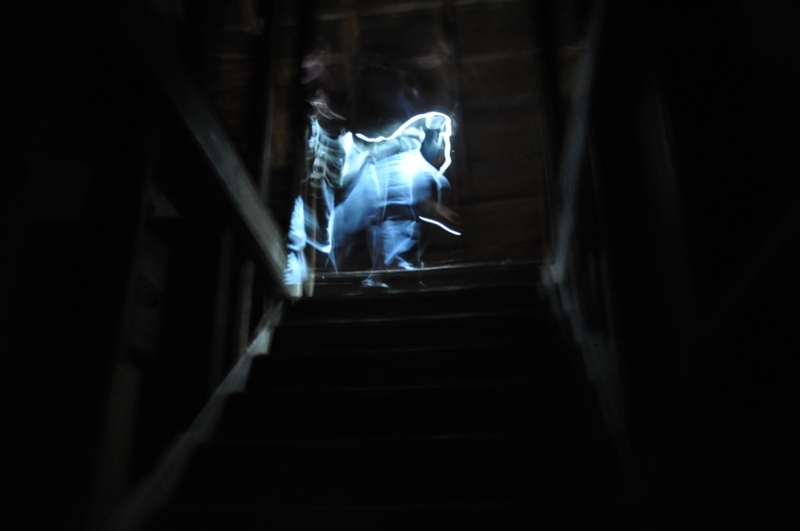 Witnesses have reported apparitions, photographic images, footsteps, voices, and cold breezes among other phenomena. I used to live on Nassau Street back in the 40s and 50s. It was the first one south on the east side from the Blvd.. The corner house is on Nicolet Blvd, a black stucko one. Then our house. I was told there was a house on Nassau Street that is haunted. I think our address was 410 or 420. Can anybody tell me if it is that house? I was on it! The episode was called “Membership Denied”. Travel channel named The Morse Mill Hotel the 6th most haunted place in America back in 2010. If this is the 6th most haunted, I will never set foot in locations 1-5! I’ve personally seen a huge shadow walking down 1st floor hall, in this building in the daytime. A friend took this shot leaving the attic, it was a moonless night. I’m going on a Overnight Ghost Hunt to this place on Oct 6th, 2017 with American Hauntings Inc with my buddy and my sister.. I borrowed a EVP Recorder and K2 Meter.. I’m pretty excited, even if I don’t experience anything, it’s somewhere different then the Lemp Mansion where I go every year for Lunch with my Mother.. I knew a previous owner and a good friend of mine lives across the street . the place is creepy during the day . there are cold spots that just go right threw you , doors slamming with no one around and once a friend of mine was scratched on his back well out of reach of his own hands reach . one of those places you just dont feel right !!! 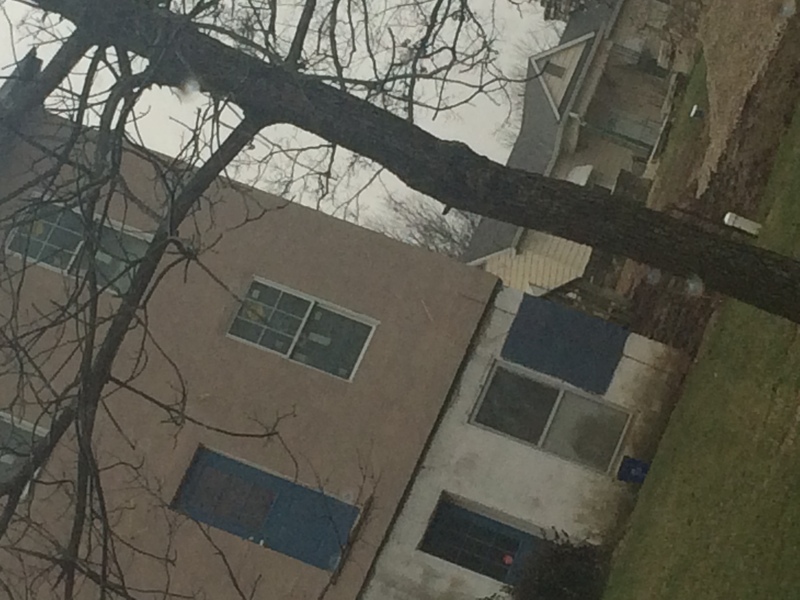 Went by and took pictures of this place and went home to look at them and what seems to be a person standing in the window. You can see a distinct face in the second window on the bottom of the three window sets and a hand just below the window seal.